Pakistan Peoples Party Chairman Bilawal Bhutto Zardari has met with the representative of the United Nations. 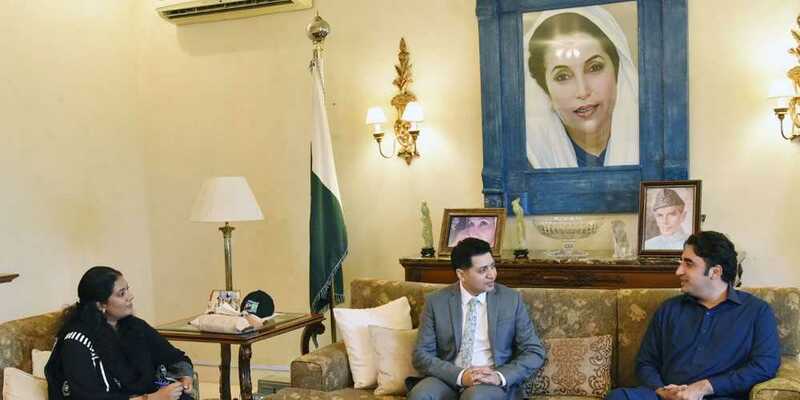 UN country director for women Jamshed Qazi met with Chairman Peoples Party Bilawal Bhutto in Bilawal house during which he discussed for betterment and independence for the women of Sindh. The representative of the United Nations lauded steps taken by the government of Sindh regarding the betterment and progress of women. Bilawal Bhutto said that PPP has always taken steps for gender equality, martyred BB was the first elected female Muslim leader of the world, Benazir Bhutto (martyred) also appointed women as judges and police officers.